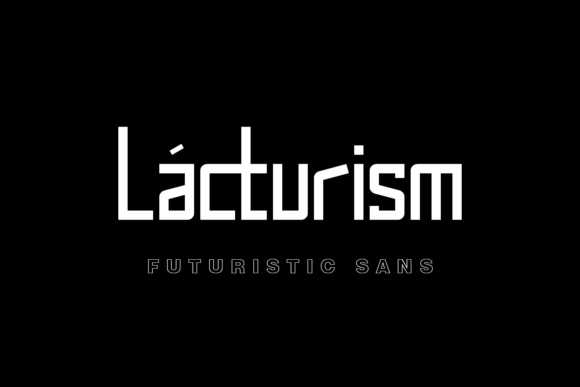 The Lacturism is a futuristic sans serif font. 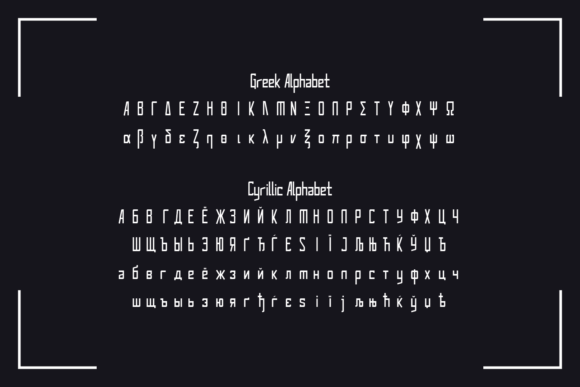 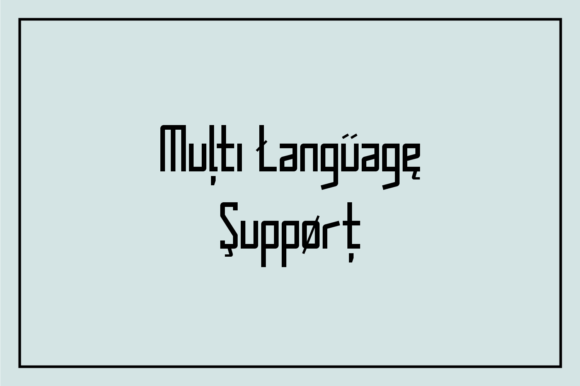 It has a minimalist style, making it suitable for large headlines as well as small body text. 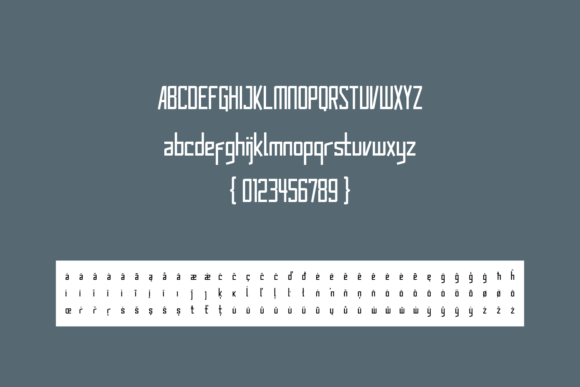 It is perfect when used for displaying, website, branding, logos, magazines, headers, posters, films and every other creative design.